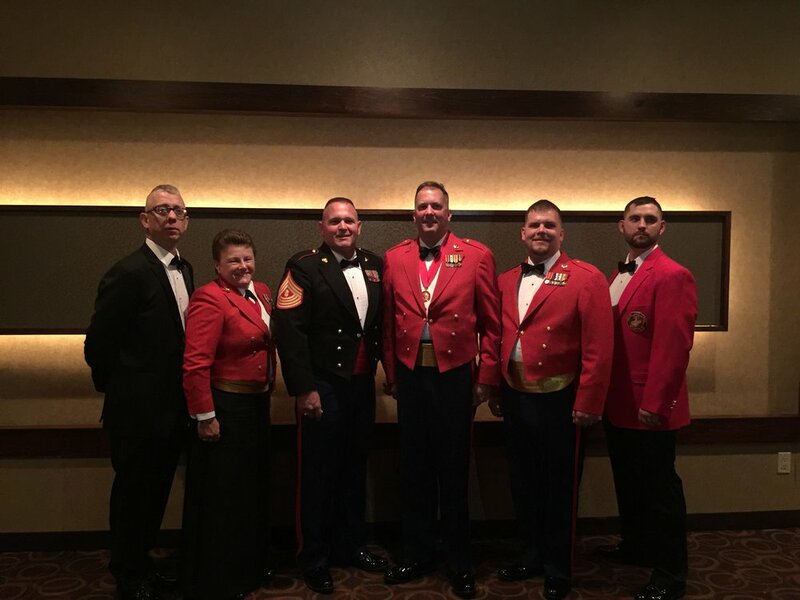 On November 5th a group of members from Detachment 296 attend the Marine Corps Birthday Ball for MWSS 472. 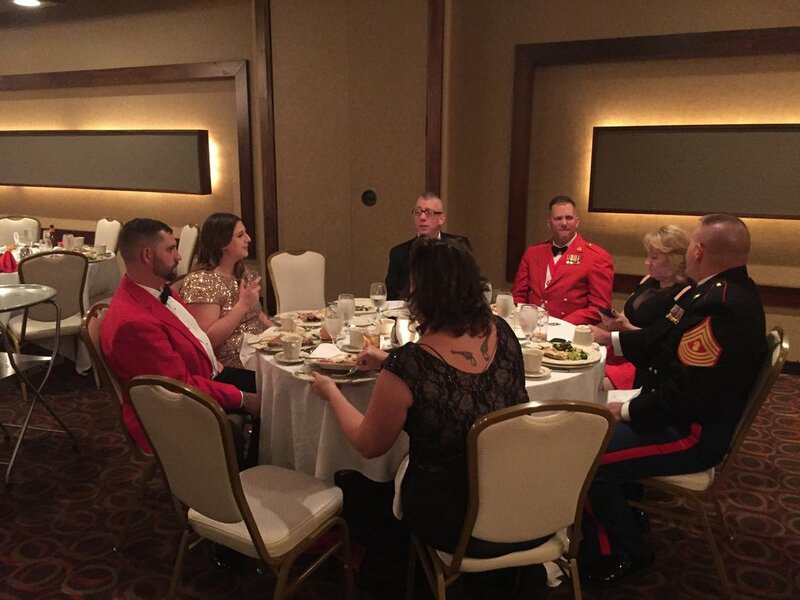 The event was fantastic and we got to share it with our spouses, close friend and family. For me it was the first Ball I have attended in 14 years and it was my wife's first. 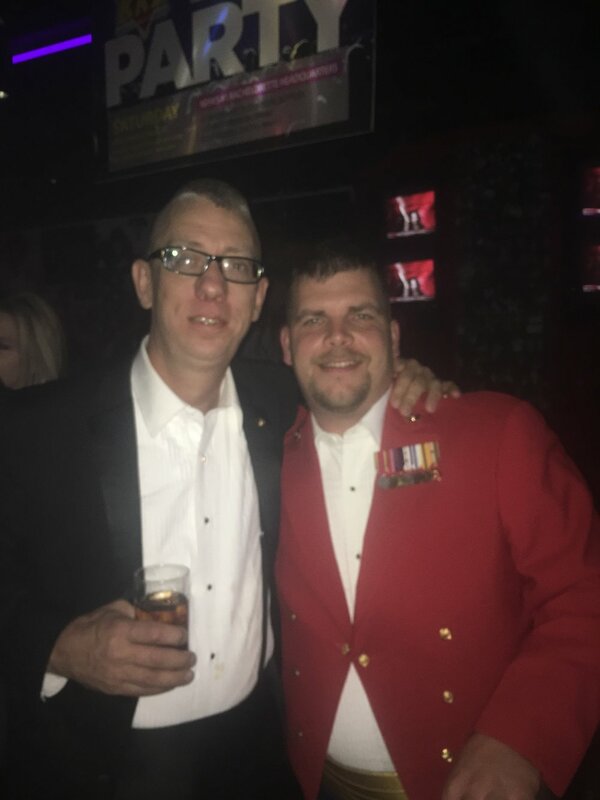 It was great to be back around enlisted marines and being able to share our stories and life experiences with them. 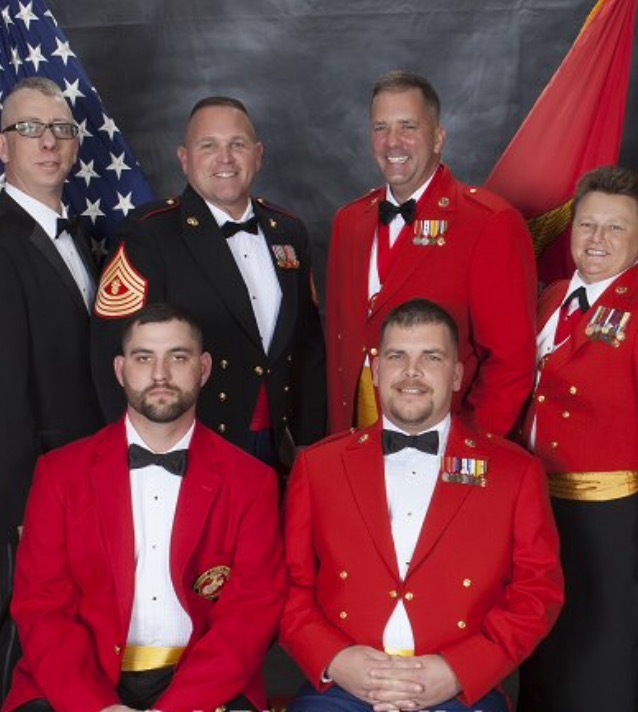 It showed our spouses why we do what we do for the league and proved the bond that we all share as marines. I look forward to attending many more in the future.